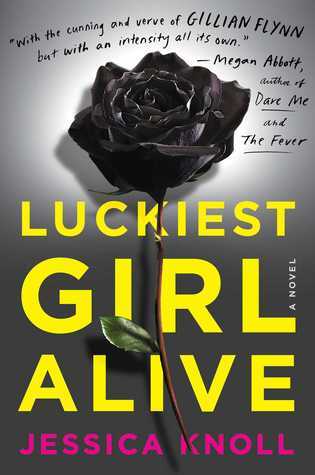 With a singular voice and twists you won’t see coming, Luckiest Girl Aliveexplores the unbearable pressure that so many women feel to “have it all” and introduces a heroine whose sharp edges and cutthroat ambition have been protecting a scandalous truth, and a heart that’s bigger than it first appears. 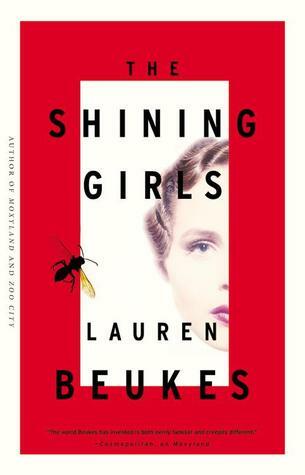 It’s become very trendy to compare any new thriller novel with a mid-book twist to Gillian Flynn’s Gone Girl, and true to form, blurbers have done the same with Luckiest Girl Alive, a story about a woman in her late 20s still suffering from the aftershock of a high school tragedy. The revelation as to what happened in this high school tragedy is, of course, the awaited twist, but unlike Flynn’s famous twist, it immediately pops a balloon, erasing all tension when the book is only half over. Pretty strong evidence then that this character is not strong enough to carry a book. TifAni FaNelli (every time that freaking name appeared on the page it was like a dagger in my eye) is obnoxious, ungrateful, superficial, quite astonishingly stupid, but worst of all BORING. Say what you want about Gone Girl‘s Amy, but at least she wanted things. The problem with TifAni is a lack of any legitimate desire. There is no motor to her action, or maybe there is, but the motor is so faulty I couldn’t reduce myself to a level where I’d understand it. I love a good thriller novel, but a good thriller novel is not constructed from a single really cool mysterious idea. The idea is a trunk, but trunks need branches and roots and leaves. Without these parts, a story is basically just a lump of wood. Honestly I think that quotation and my brief comment could suffice for a whole review. 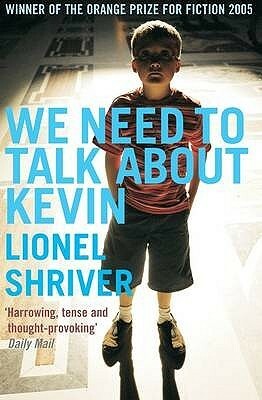 What more do you need to know about this book after reading that clichéd ‘life is a movie’ line? But I will try to write more. 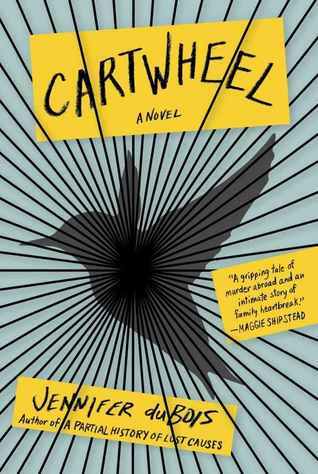 This is a mediocre mystery novel in every sense of the word mediocre. The writing is passable, just good enough not to distract you from the plot. The plot is, also, passable. The story never goes anywhere I didn’t expect it to go, but it is logical and believable. 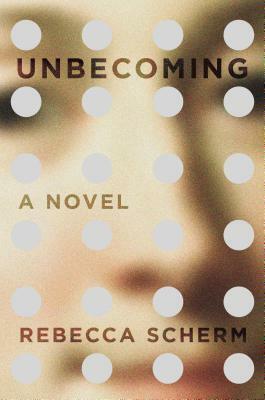 The main characters—three childhood friends united by a kidnapping in their youth and now a murder in adulthood—are tolerably interesting. And yet they feel like archetypes, not breathing, hurting humans. In fact the weirdest bit is how the mystery doesn’t truly set off until nearly midway through the book. Although the murder occurs in the early chapters, the author writes in a strange way that makes you think the murderer has already been fingered, which led me to wonder, “hm, what’s the point then?” Once the actual mystery aspect begins, it’s easy to see who’s guilty a good few steps ahead of the detectives. 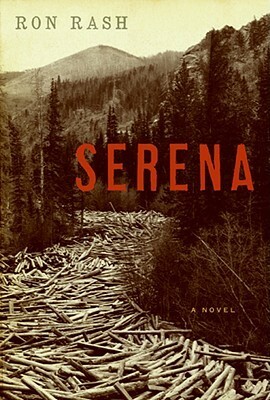 The novel has a distinctly masculine tone; it’s emotionless and paint-by-numbers. There is nothing offensive about it but nothing to commend it either. 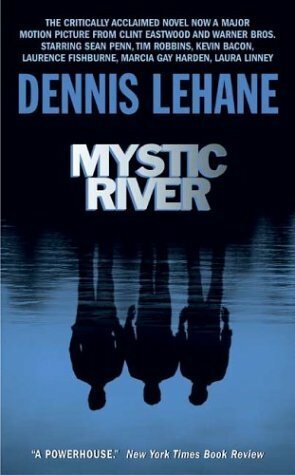 Mystic River: a solidly mediocre mystery novel.